Twenty five years ago, on the 333rd day of the year, a gunman took my life away and God gave it back to me. I am a survivor armed with the power of God’s Hope, and on a mission to share this Hope with those who need it even more than I do. Get Notified of Events and News. 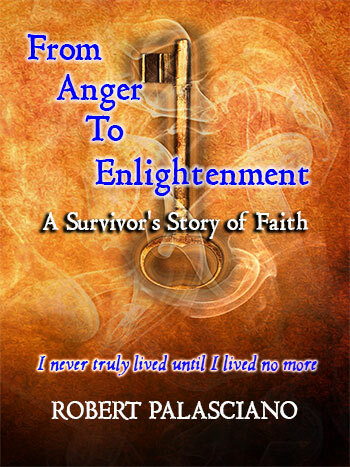 From Anger to Enlightenment A Survivor’s Story of Faith © 2019.